Beaux Freres Wine Tasting !! Reservations are required - order tickets now. We are thrilled to have Kurt Johnson, Director of Sales & Marketing of Beaux Freres, join us for an evening of amazing Willamette Valley Wines. 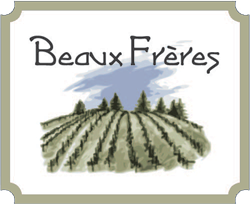 We are very excited to have a sneek peak of the 2014 Estate offerings from Beaux Freres along with a side by side comparison of the 2013 and 2014 Zena Crown and Upper Terrace. If you are a fan of Willamette Valley Pinot Noir this is a can't miss event. Deliciously supple, with smouldering tobacco weaving around crushed plum and steeped black cherry fruit flavors. Singed sandalwood and Earl Grey tea fill in on the stylish finish. Hautes Terres, (or "High Ground" in English) is a special Cuvée from the estate which includes 80% of Merlot and 20% Cabernet Sauvignon. This is rare in Médoc whose wines are generally dominated by Cabernet Sauvignon. A fruity and savory wine. The winemaking and the special aging, made with respect of the terroir, keep the natural earthiness and complexity of the wine intact. This combination of “fruit” and “minerality” in a wine is unique on the market. 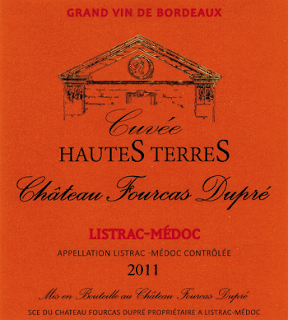 Long a favorite in Paris and London, Chateau Fourcas Dupre is turning out some of the finest sub-$35 bottles in Medoc these days. Proprietor Patrice Pages has changed almost nothing in terms of farming and winemaking since taking over this historic estate from his father (the inimitable Guy Pages) thirty years ago, and we love him for that. Enthusiasts of classical Bordeaux and time travelers alike will find a confidant inside the stone walls of Fourcas Dupre. Patrice's vineyard is an anomaly in the context of Listrac-Medoc, as the soil is 80% Pyrenean gravel mixed with clay and limestone- For this reason it is common for professionals to mistake Fourcas Dupre as something out of Margaux when tasting blind due to the definitive presence of mineral and earth tones that make it into the finished wines here. Cherry color with a garnet border. 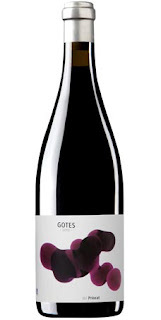 Aromas of mature red fruit, with wild herbs, mineral notes and spices. Potent in the mouth with delicious fruit and a touch of balsamic. The goal with Gotes, (which means "droplets" in Catalan) is freshness. Organically farmed grapes are picked and fermented to show the minerality of the site and the fresher fruit profile of the wine. Thus, the wine has good natural acidity, which makes it ideal for hearty foods and cellaring. Slate soils on north and northwest facing hillside slopes. Hand picked from mid Sept. to 2nd week Oct. Organically farmed Grapes harvested in perfect health and maturation. Fermented in Stainless steel and barreled for 9 months in French oak. Every 90 days, the brewing team is going to mix things up and deliver a new batch of Luponic Distortion. You’ll know which Luponic you’re drinking by the unique revolution number on the label. It all kicks off with Revolution No. 001. 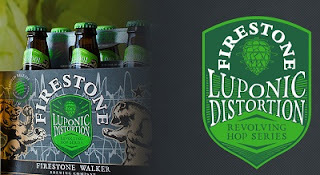 Luponic Distortion is not a single beer, but rather an ongoing series of beers that will evolve and revolve approximately every 90 days. It all kicks off with Revolution No. 001, to be followed by Revolution No. 002 and so on. The base beer will remain the same with each new release, but the hop blend will change every time, so that no two releases will be exactly alike. In other words, there will be a common thread, but also some turns in the road as different hops are pushed to the forefront. Deep purple color with clean, fruit forward nose, smooth in the mouth with red berry candied fruit with hints of smoke and good acidity, nice and balanced on the finish. This small hillside estate is situated in Merignas, just across the Dordogne river from the Saint Emilion appellation boundary. While the soil and climate here are essentially the same as Merignas' famous neighbor to the North. Family run estate. Organically grown grapes from estate vineyards owned by Christophe Pont. 'Plaisir' means “pleasure” in English. Grapes are hand picked in small boxes for delivery to the winery. Grapes are fermented with native yeast in stainless steel tanks and left on the skins for two weeks the topped up and conserved. Unoaked, aged in stainless steel for the winter and spring then bottled before next harvest. A great new WHITE wine from Rioja! A blend of 60% Viura (volume), 30% Malvasia (honey tones), 10% Garnacha Blanca (acidity), the Seleccion Familia is a house favorite white wine with Familia Fernandez. Carlos and his brothers love the ability of this wine to incorporate but not cover up the characteristics of each varietal. TASTING NOTES: With a medium bodied, rounded mouthfeel and mild, stone fruit nuances of peaches and nectarines, this white blend also shows savory acidity on the palate, making it superb with salmon. We did not get a lot, so we broke up the packs and our selling the bottles 1 per person. Stealing back table noble pilsner style from the ignoble bastarization of the industrial brewers, and returning it to its full, righteous worthiness. One of our favorite Beaujolais producers. 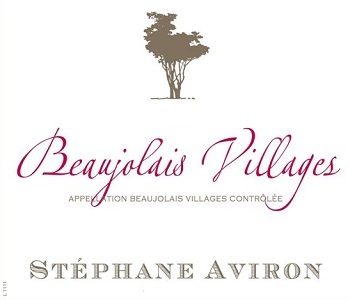 Their Beaujolais Villages is a great value and perfect for summer time drinking. Chill it slightly. The Stéphane Aviron Beaujolais Villages is sourced from 50+ year-old vines in a lieu-dit named “Les Monthieux,” located in the commune of Lantignie, considered the finest in Beaujolais villages. The terroir is composed of clay and limestone soils with a favorable southwest exposure. Well, it actually means it’s made from apples grown on the same farm in the same year. Our Vintage Reserve is a proper cider drinker’s cider. “Vintage” is a word which denotes very high quality in traditional cider-making. Associated with the blend of cider apple varieties which are selected to produce this complex, high-tannin vintage taste, “vintage” is now also associated with the year in which the apples are harvested. Our Vintage Reserve Cider is made exclusively from apples grown on the farm in a single harvest, and includes traditional varieties such as Yarlington Mill, Harry Master’s Jersey and Chisel Jersey. Vintage Reserve is a proper cider drinkerÕs cider with a substantial ABV of 7.4%. 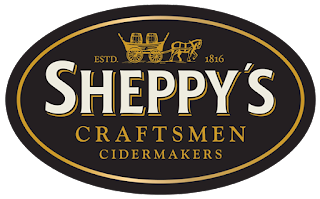 It is always matured in oak vats and has become our most popular 500 ml product, both with our customers and with the judges who have awarded many prestigious prizes for this particular cider. When the twilight gives into obsession.Where the moonlight casts shadows and doubt toil a brewer, unleashing impassioned intentions in the form of an audacious stout. He finds freedom in his nocturnal efforts. He finds room under cover of night to seek flavors more darkly imagined roasted chocolate, with bitter black bite. How daring can such night visions be? Step into the shadows and see. 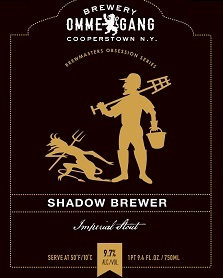 Our Shadow Brewer pours black as night under a thick tan head. There, roasted malt, coffee and chocolate tastes and aromas give in to creamy notes, dark fruit, and pleasing bitterness. Brewers Notes: Our fruit infused wheat beer blends the simple backdrop of wheat beer to display the fruit and floral notes prevalent in Lily Ale. This beer has the wonderful aroma of orange & raspberry, and complimented by the floral balance of lavender. 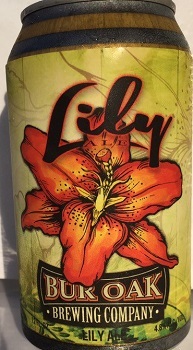 For those wanting to welcome summer with a bounty of flavor, Lily Ale was brewed for you. 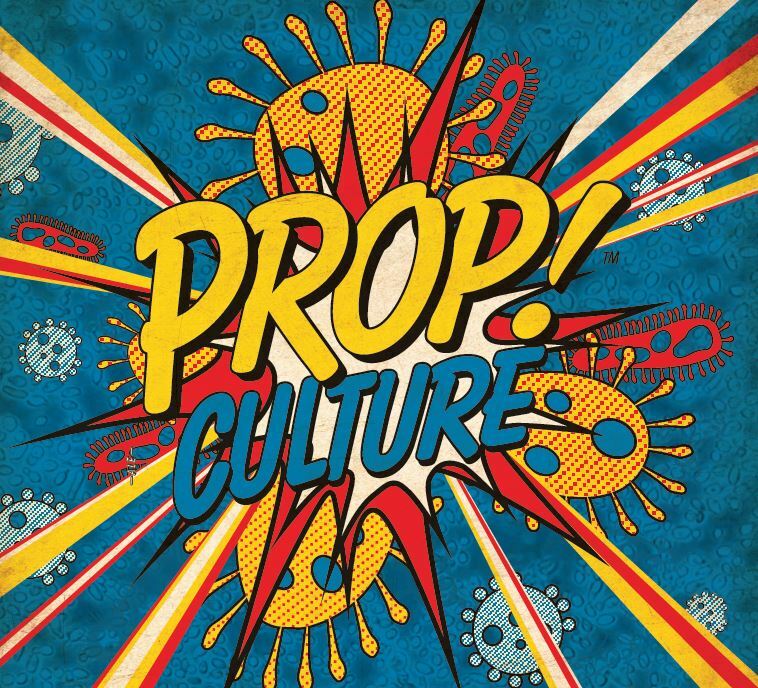 We experimented with PROPagating different combinations of Belgian yeast CULTUREs and blending them in specific primary and secondary fermentations. We let the Saccharomyces cultures do the heavy lifting by converting the bulk of the wort sugars while the Brettanomyces cultures did the fine tuning to round out the flavor profile. 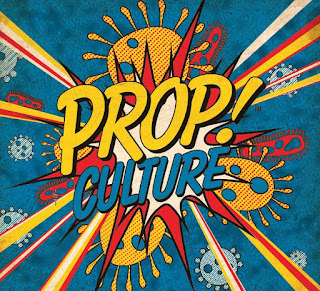 The result of our experimentation led to PROP CULTURE, a project of 10+ yeast strains working together to create a fruit forward collage of flavors like pineapple, pear, mango, and banana balanced by a clove like spiciness. 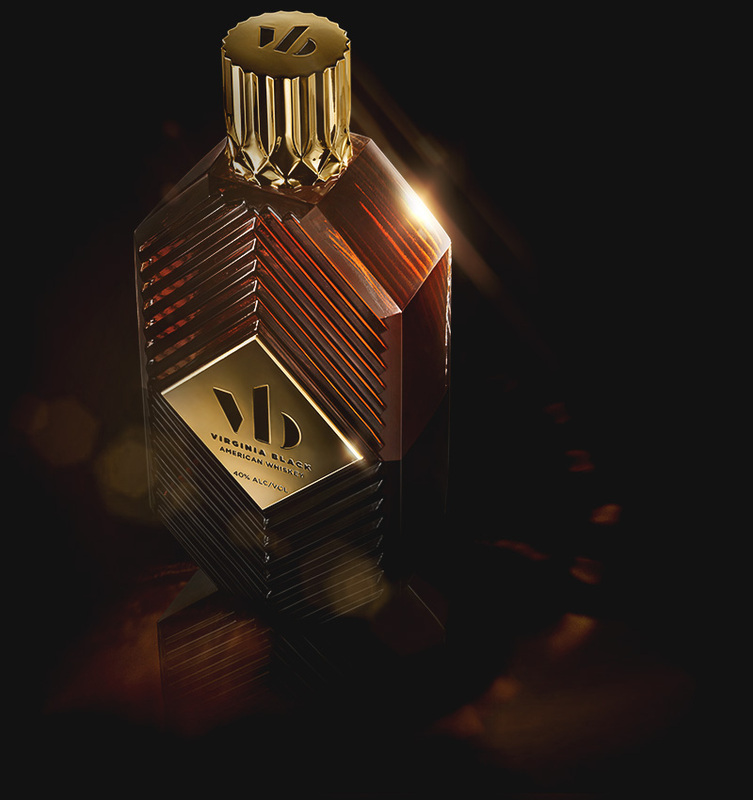 A collaboration between Brent Hocking, founder and creator of the original Deleón Tequila; and award-winning artist, songwriter, rapper and actor, Drake. A shared passion for style, music, and the pursuit of taste. A quest to redefine whiskey. The product of their attention: Virginia Black decadent american whiskey. Virtue Ciders from Gregory Hall! The long awaited Ciders from Gregory Hall, formerly of Goose Island finally arrived! A limited amount made it to town. 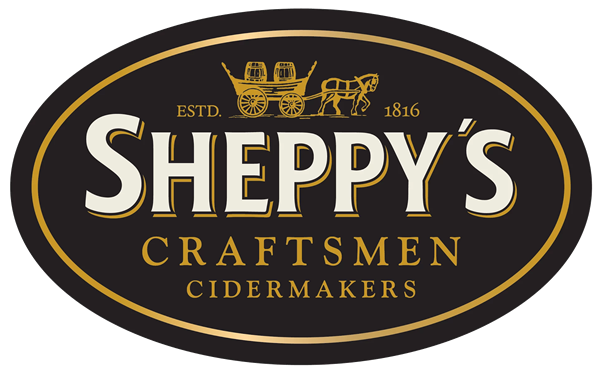 Straight cider, aged for 3 seasons, finds notes of vanilla, caramel and charred American oak, balanced with the best of the orchard, over-ripe apples and their sweet, tart, earthy juice. Many barrels are filled, but only a small portion, the very smoothest, will find their way into The Mitten. This Norman-style cidre brut is fermented with French yeast and patiently aged for months in French oak. Lapinette offers a complex nose of both farm and barrel, with a refreshingly dry, mineral finish. Lapinette, a Norman-style cidre brut, aged in French oak barrels. 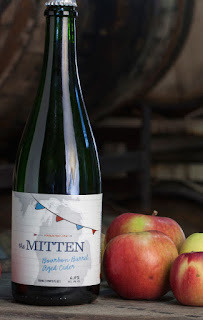 Reminiscent of the old days in France, before the great wars, when wine makers of the south shared their used barrels with their northern cousins, the resulting ciders were a little bit rough, unfiltered with a balance of flavors from the fruit, the farm and the barrel. 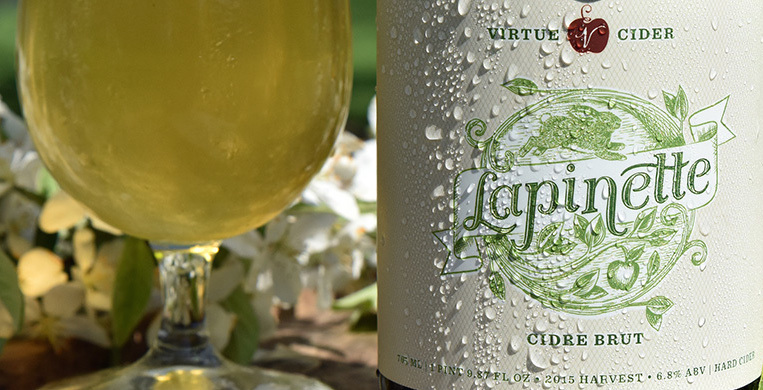 Virtue has recreated this traditional cider by sourcing tart fruit, patiently aging for months in wine barrels, and serving as is, without fine filtration. Lapinette is a window into our past, a very tasty time indeed. The 2014 Chablis Grand Cru Vaudésir is austere, reserved and introspective on the nose with light marine influence, oyster shell and cockleshells developing in tandem in the glass. The palate is vibrant, crisp and focused, perhaps not quite as "dramatic" as the Blanchots, but poised and "classic" on the bitter lemon-tinged finish. I suspect this will turn into an elegant Vaudésir, just a notch above the 2013. Bright yellow. Compelling perfume of lime zest, mirabelle, salty sea breeze, spices and smoky silex. Juicy, spicy and intense, conveying an impression of density without weight, with an element of minty cut contributing energy. The rising, palate-staining finish saturates the mouth with saline minerality. The 2014 Chablis Grand Cru Valmur about an equal blend of barrel and tank, was showing just a touch of reduction on the nose, though underneath one can detect the uncompromising granite and flinty scents waiting to take center stage. The palate is a little more rounded in texture than the Vaudésir: very good intensity with orange zest and a touch of apricot toward the elegant and poised finish. This is a class act and another great grand cru '14 from winemaker, Fabien Moreau. One of my favorite wines, and up there with the top dozen or so efforts in the vintage, the 2012 Châteauneuf du Pape Les Petits Pieds d’Armand comes all from sandy soils and old vines planted in the famed La Crau lieu-dit. Full-bodied, voluptuous and layered, it doesn’t pull any punches, yet never seems over-the-top, heavy or cumbersome. Giving up notes of garrigue, sugared spice, blackberry, black cherry liqueur and spring flowers, it’s already drinking beautifully, but will continue to shine through 2024 at a minimum. 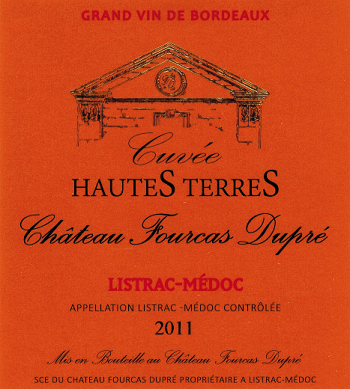 Comes from the area of La Cristia which borders the vines of Château Rayas. Consequently, the sandy terroir gives Vincent's Châteauneuf a similar delicate character. This vineyard is planted entirely with Grenache vines which are now all 40 to 50 years old. This wine represents a magnificent example of pure Grenache. 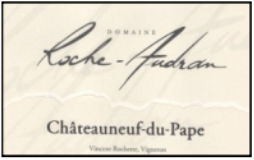 The almost mystical combination of elegance, power, and depth found in this wine is what has given Châteauneuf du Pape it renown for centuries. The color of this wine is deep garnet. Aromas of red cherry fruit with Herbes de Provence notes dominate the nose. In the mouth, dark fruit flavors of black cherry, raspberry, and plum are revealed. Given the depth and power of this wine, it remains amazingly delicate and light on the tongue all the way through to its exceptionally long finish. 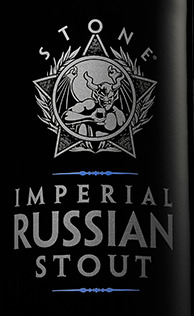 Stone Imperial Russian Stout is so thick, rich and well, sinful, you might worry that you'll be doomed to the fiery pits just for thinking about a sip. 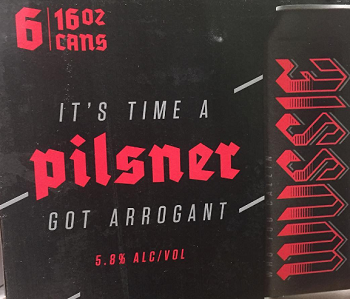 Rest assured, however, that even though this seemingly pernicious brew is indeed as black as sin, we guarantee that no actual sin was committed in making it... you'll have to add that on your own. This massive and intensely aromatic beer abounds with notes of anise, black currants, coffee, and roastiness, and its heavy palate is nothing to be trifled with! 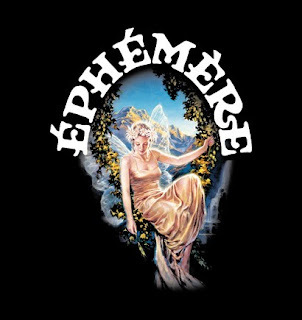 "The Odd Beers for the Odd Years"
"Cinnamon, cardamom, clove, ginger, a dash of black pepper and a dose of black tea combine with Stone Russian Imperial stout"
As its name suggests, Éphémère is an ephemeral ale that comes and goes with the seasons. 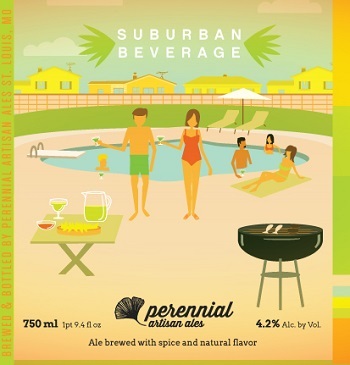 It was developed as a series to feature a seasonal fruit in a refreshing, lightly spiced white ale. The label depicts a fairy, an ephemeral spirit associated with fruits picked at the peak of ripeness during each harvest season. She first appeared in the spring of 2001 and has since been celebrated on a variety of seasonal fruit ales featuring apple, cranberry, blackcurrant, peach, raspberry and cherry. Cuvee Van De Keizer Rood was brewed to celebrate the 10th anniversary of the “Cuvee Van De Keizer Blauw”. The Cuvee Van De Keizer Rood is brewed every year starting on February 24th.. The Rood is a blond beer, very similar to what used to be the Gouden Carolus Easter Beer. 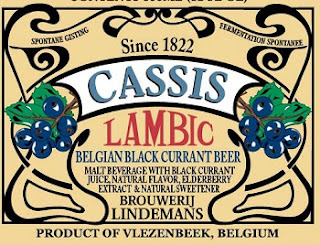 This is a warm rich beer that is brewed, like the traditional Cuvee Van De Keizer, once a year. During the brewing process several types of malt and three types of spices are used. This golden blond ale has an alcohol concentration of 10% creating a full and balanced taste that will appeal to the demanding beer taster. Mansinthe is a traditionally-made, Swiss-distilled absinthe commissioned and co-created by the experienced absinthe drinker and artist, Marilyn Manson. Absinthe has always been associated with controversial artists whose masterpieces were often considered shocking and scandalous at the time – those who pushed the bounds of 'normal' society. 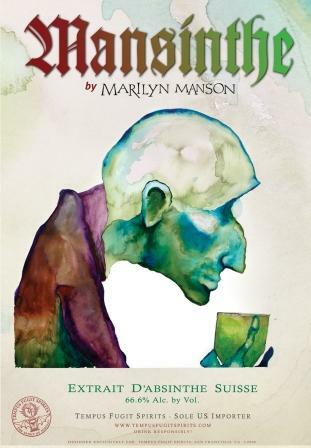 The artwork for the label is a watercolour painted by Marilyn Manson himself; a self-portrait entitled 'When I Get Old'. Its classic, traditional protocol and interesting color makes it a great introductory absinthe and it also shines in the Brunelle cocktail. Unusual, yet natural green tint with light blue reflections. Slow forming louche giving way to a thick green/white opalescence. Earthy, musky aromas combine with alpine herbs and flowers. 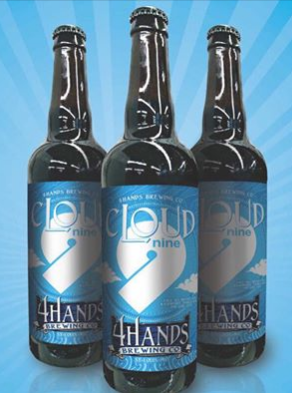 Initial flavors are round and savory with a full, buttery palate giving way to a balanced, refreshing and complex finish. We added Rolling Rock 18 PACK CANS to Forsyth for the Summer Season! 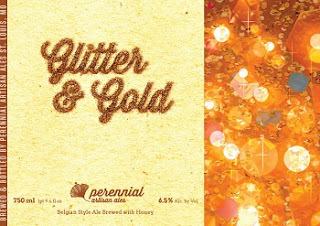 Glitter & Gold is a Midwest biere de miel brewed with Missouri honey, a good grip of spelt and flaked oats. Soft and billowy, yet intensely floral. Drink with the ones you love. Suburban Beverage is a Gose-style ale brewed with salt, orange peel, lemon peel and key lime juice. Tart and refreshing, it will certainly make you feel alright.